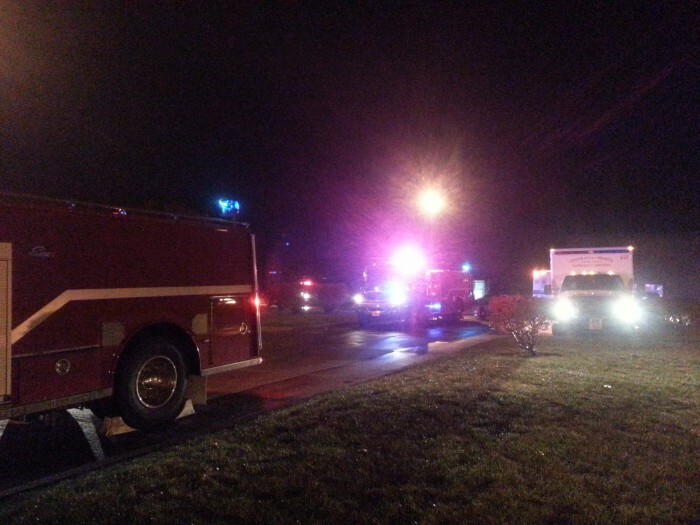 October 31, 2013 (4:55 AM): CPFD responded to a fire alarm at a Peosta business. Upon arrival, the business was evacuated and we observed that smoke had filled the building. The smoke was reported to have been coming from the HVAC ducting prior to evacuation. The source of the smoke was a result of plastic melting in the heat exchanger in the HVAC units.